THE SEXTON! 1BR/1BA W/NORTH-FACING COURTYARD VIEWS! HDWD FLOORS,LARGE BALCONY,HIGH CEILINGS W/TIMBER BEAMS,BLT-IN ENTERTAINMENT CENTER OVER GAS FIREPLACE,CEILING FANS,IN-UNIT W/D & EXPOSED BRICK WALL IN LIV RM.A TRULY GREAT LOFT,GREAT FLOOR PLAN,TASTEFULLY DECORATED.24HR DOORSTAFF,EXERCISE RM, ROOFTOP DECK,STORAGE.LEASED PARKING AVAILABLE NEARBY. 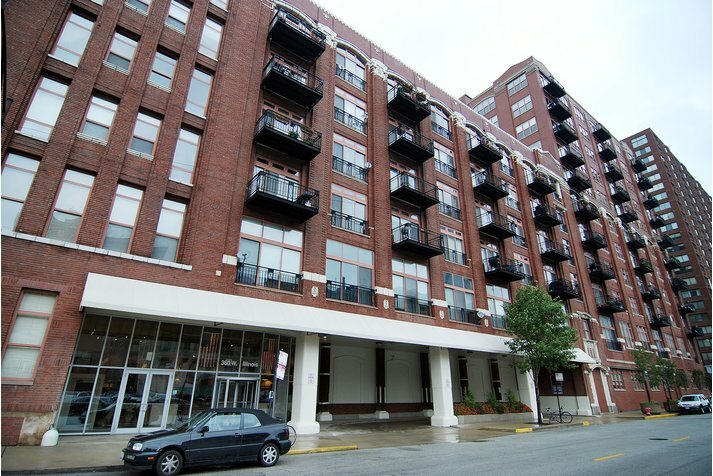 360 W Illinois #312 Chicago, Illinois 60610 is a loft property, which sold for $230,000. 360 W Illinois #312 has 1 bedroom(s) and 1 bath(s). 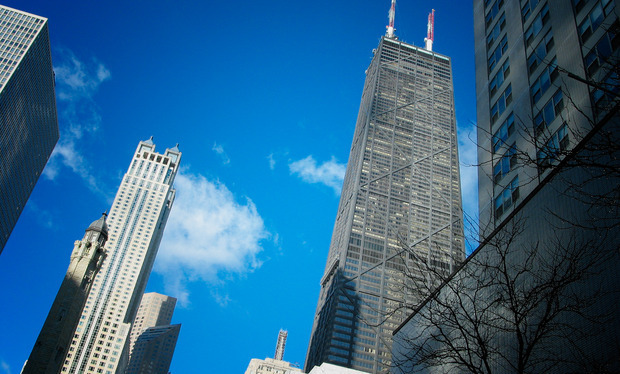 Want to learn more about 360 W Illinois #312 Chicago, Illinois 60610? Contact an @properties agent to request more info.